We are a videogame development studio created in April 2014, but our team is made up mostly of veterans of the "Snake & Eagle" studio, creator of the firts 100% mexican 3D game engine and developer of the first 100% mexican videogame; Antrophos 2001 We, the BitAll Force members together, gather more than 40 years of experience in this business, and in develop of 5 commercial games, and more than a dozen individual Serious Games titles We are licensed Unity PRO and our fisrt game as BitAll Force,"Dark Tales From Mexico", is scheduled to be launched in March 2019. Somos un estudio de desarrollo de videojuegos mexicano creado en Abril de 2014, pero nuestro equipo está formado mayormente por veteranos de otros estudios, entre los cuales está el estudio creador del primer videojuego 3D con engine y desarrollo 100% mexicano; "Antrophos" (2001), por lo que juntos, los integrantes de BitAll Force sumamos más de 40 años de experiencia en este oficio, y en el desarrollo de 5 videojuegos comerciales y más de una docena de Serious Games particulares. 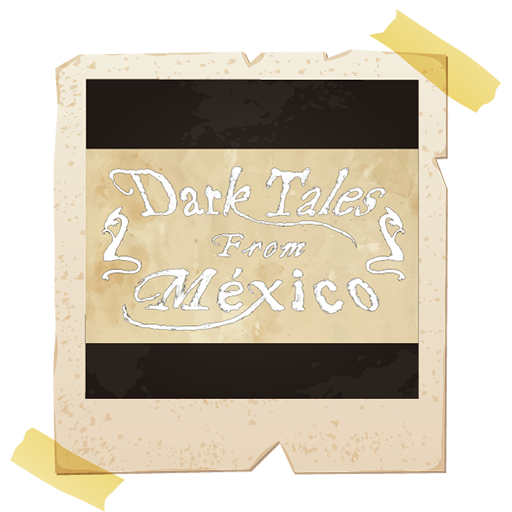 Contamos con licencia de Unity PRO y nuestro primer juego como BitAll Force; "Dark Tales From Mexico", está programado para ser lanzado en Marzo de 2019. - Over 10 years in the videogame business. - 15 nominations & 2 winners at "Pantalla de Cristal" Festival. 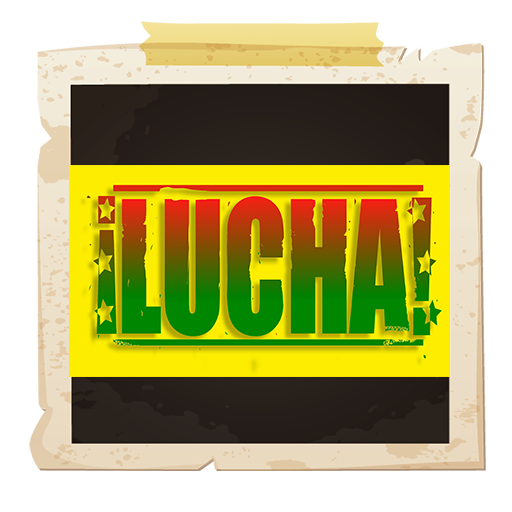 - Lead Designer of ¡LUCHA! 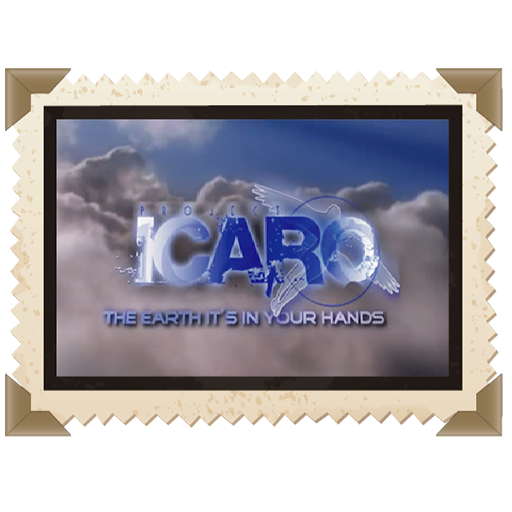 & Ícaro videogames. - Lead Designer of 12 VR simulators used in the training of workers. - Over 10 years in the digital animation business. - Graduated from Think Tank Training Center. - Over 12 years in the videogame business. 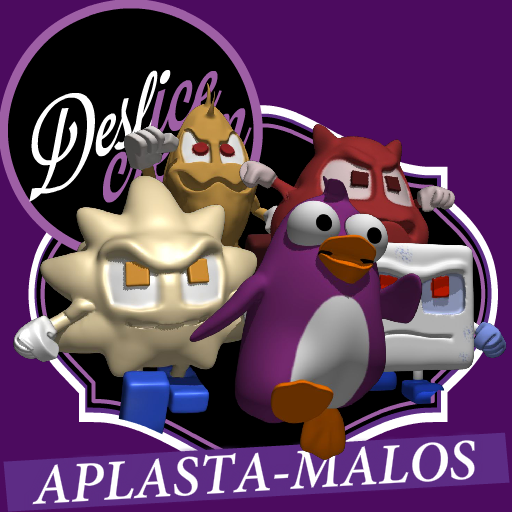 - 3D modeler of ¡LUCHA!, Ícaro & Zaguaro videogames. - 3D modeler of 12 VR simulators used in the training of workers. - Over 4 years in the videogame business. 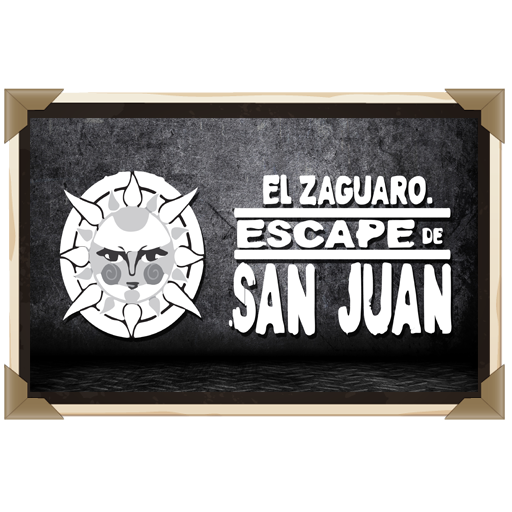 - Programmer of Zaguaro videogame (UNITY 3D PRO). - Over 15 years in the videogame business. 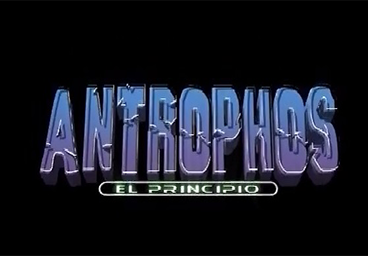 - 3D Rigger / Animator of "Antrophos 1 & 2, ¡LUCHA! & Ícaro" videogames. - 3D Rigger / Animator of 8 VR simulators used in the training of workers. - Game Developer in BitAllForce. - TD 3D Generalist, Cluster Studio. - TD Jr. 3D Generalist, Zebra Studio. - Pipeline TD, Alux media. - Pipeline Developer Td Jr, Cluster Studio. 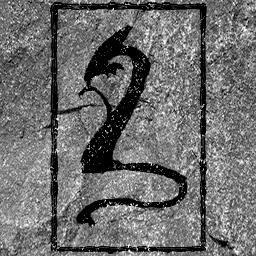 - Coordinator of the event of Musicosofia "blood of innocent 2016". - Intensive course on "high specialization in VFX" in the company Render Farm. - Obtaining the honorable mention in the National Design Award 2016. - Currently it gives lessons for the master of modeling and animation 3D in scene. 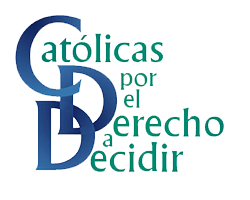 Platform: iOS, Android, Web y PC. 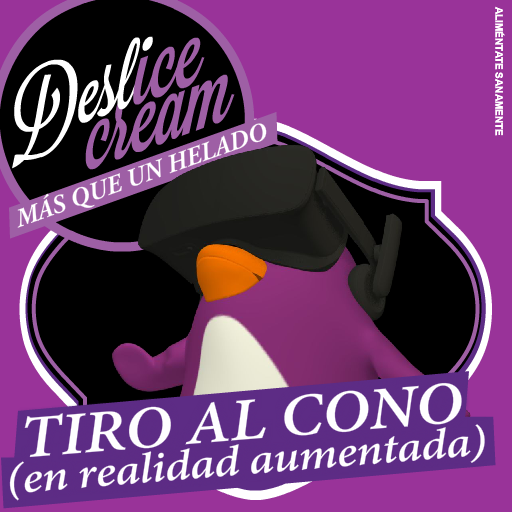 (In augmented reality), aim with your cell phone camera toward the container from your "Deslice Cream" for to shoot to the cones that to fly around. 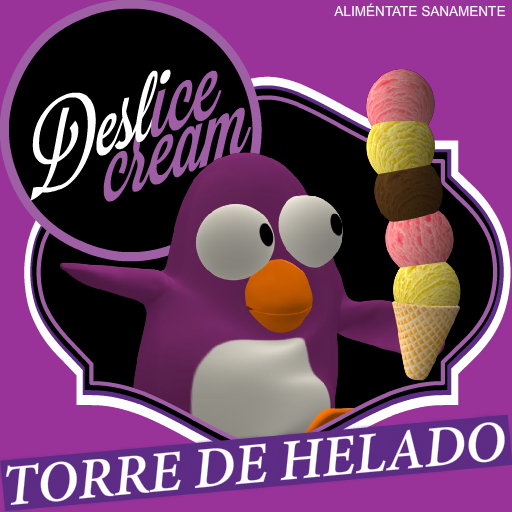 Build one tower with balls of your ice-cream "Deslice Cream". Crush te monsters of lactose, gluten, obesity anda diabetes, and prevents arriving to "Deslice Cream". You become a Mexican wrestler form caricature that travel around the street of emblematic neighborhood from México, fighting with Máscara Corrupta. (Published in 2005 by Snake and Eagle / Diamond / Playten). 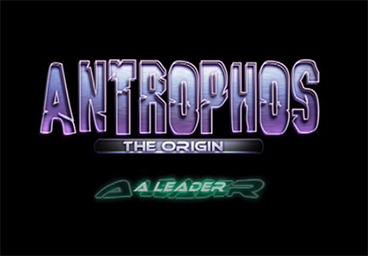 The sequel of Antrophos, it presented a whole planet full by intelligent characters, that can be explored to foot o to side from one spaceship that can get out of the planet and fight in the space. (Published in 2001 by Snake and Eagle / Diamond / Playten). Originally designed for the console PS1, accompanied from a comic full color whose history contine in the video game. Adress 2: General Gomez Pedraza #11-201, Colonia San Miguel Chapultepec.